Hi everyone I'm Jack Red, today I wanted to do an list I don't think any Resident Evil fan has done yet. I am presenting my Top 5 Resident Evil Altered Main Game Variations list. To clarify I am aware in some games like RE1 & RE2. Both characters has several differences in their scenarios but this isn't what I'm here for. No I'm talking about unlockable variations of the main game that feels like an different game. Basically there's only one rule for this particular list. Each one must be an totally different experience. Therefore if they're too similar to the main game then I'm not counting them. This was between Invisible Enemy & Countdown. I decided to go with Countdown since there's stuff similar to it. Mostly The Mercenaries mini games since both involves getting more time. If you are great at speed running Resident Evil games then you should do fine. This forces you to complete the game as fast as possible with little room of error. Especially difficult to do on No Escape difficulty. It's been twenty years to finally play as Wesker in one of these games. 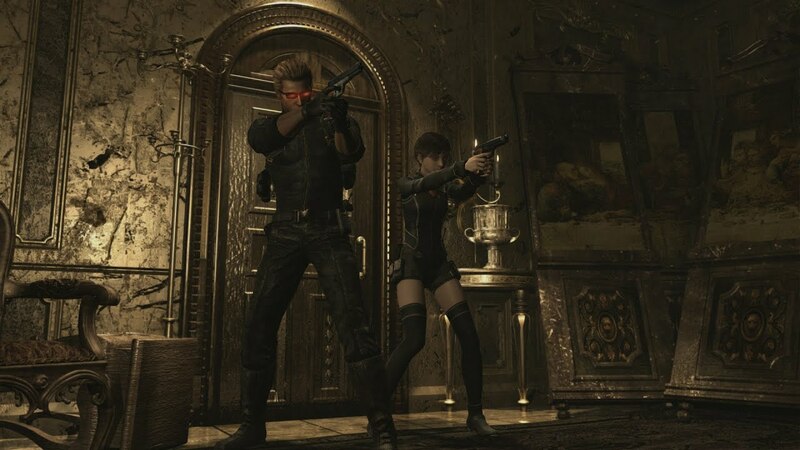 Unlike Billy, both Wesker & Rebecca can mix herbs. Not armed Wesker has an attack to kill several zombies at once. He also can run very fast when you need to. 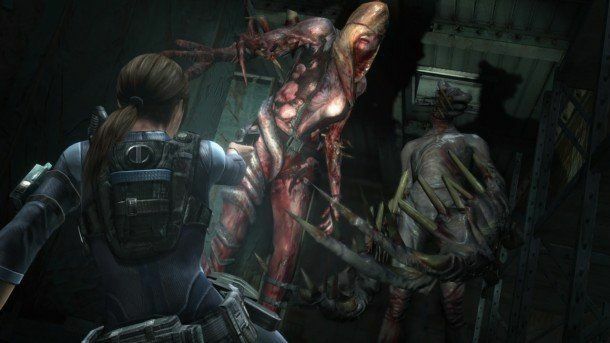 Rebecca gets an new outfit similar to Jill's from RE5. You can't pick your difficulty but it's noticeably tougher. In the original 3DS version's hard mode was just an harder version of the game. Then Capcom announced they replaced it's original hard mode with an even tougher difficulty. Which unlike the old hard difficulty, really changes the game. The enemies are very unforgiving doing more damage, more higher level items & you can't be safe at any point. Why because at random enemies will spawn. Thus only took with the will can conquer this insane difficulty. The original alternate main game variation has to be on the list. Depending on which version of Director's Cut. You can play this with two different soundtracks. All playable characters has new costumes for this variation. Enemy & item placements were altered to challenge those mastering the game. Plus you can only play it as the highest difficulty of RE1. They later added an code to help players with more ammo. Enemies are even more difficult than normal. All of this made RE1 an truly classic game. It was between Real Survivor & Invisible Enemy. Both of them in their own way did changed the game a lot. 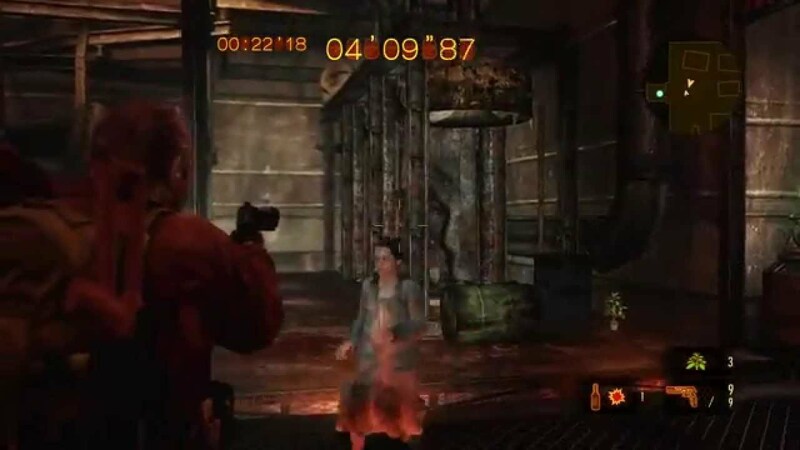 But most agree Invisible Enemy is the true definitive alternate Resident Evil game experience. You can manual aim only just like Real Survivor. But like the main game you can choose three to fourth difficulties. If that's not insane enough every enemy including bosses are invisible. Unlike Revelations 2 that gave you some help. You must memorize every enemy placement as well as their patterns. If you beat it fast enough, you'll get to see unused concepts & thank you for playing. The game itself was hard, Real Survivor was tougher than it's hard difficulty. But all of that fails in comparison to Invisible Enemy. You have to be very good at the game to beat this variation of it. Also gets big points for being the scariest one on this list. I hope you guys enjoy my list, I might do more Resident Evil inspired lists. Until then I'm Jack Red & I'll see all of you later.